Currently there are several solutions for game distribution, and new solutions continue to emerge whenever they improve the ability for developers to obtain greater profits. On the other hand are the DRM systems, abhorred by most of the public. Some of the concerns regarding DRM is that they limit the enjoyment of the games by forcing the user to be online to play and also limiting the ownership of the games, since they prevent the user from selling it or lending it. 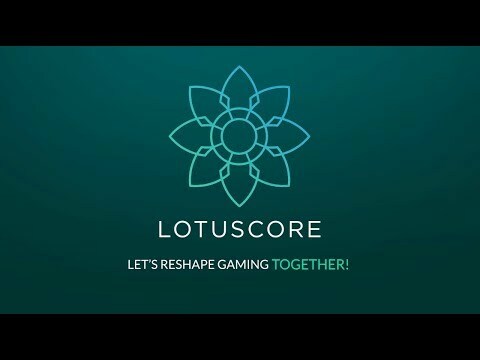 Lotus is a decentralized application for gamers and game developers built on top of Ethereum that allows game developers to register and distribute games through a decentralized and automated platform, and gamers to own the games they purchase and trade them. Lotus gives players the possibility to get real control over your games with a fair DRM system, benefiting both the user and the developer, while also creating a new space for game developers to get founding for your project. This creates a new market of oportunities for game developers and a convenient place to trade for gamers.